Skill improvement guaranteed in 2 hours! 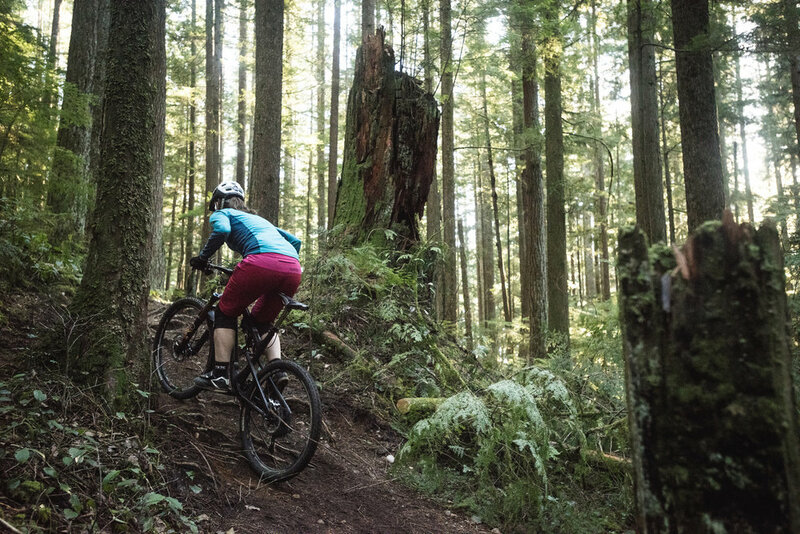 We’ve designed these sessions for strong intermediate to advanced riders that are looking to improve certain aspects of their riding, and gain more success on some of the most technical trails / features. These sessions focus on some of the most commonly struggled with skills and maneuvers, and provide the tools to conquer them. Our Single Sessions are for Level 3 riders who have previously ridden with Endless Biking in a Level 2 Progression Session or Private Lesson. If you have not completed either of these, you can sign up for our Level 2 / 3 Essentials Session! Check our Adult Level ratings here! Learn how to climb the most technical of climbs and discover the key to bigger, better rides. Learn to use the trail to your advantage and increase your speed & flow. Build skills to tackle all types of cornering situations with confidence and corner like a boss! Bring excitement and flare to your riding with the correct techniques for drops. Would you like to join our Single Sessions, although have never ridden with us before? Simply join our Level 2 / 3 Essentials Session to unlock access to our other Single Sessions! We’ll ensure that you will get the more from our Level 3 sessions! Build a solid foundation of mountain bike skills in only 2hrs!